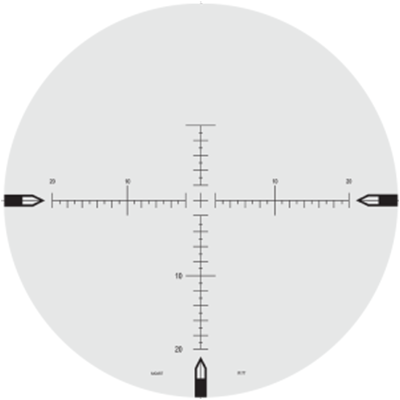 Originally developed for the U.S. military’s extreme long range shooting and hard target interdiction, both 5.5-22 Nightforce NXS™ models provide a broad magnification range, four inches of eye relief and 100 MOA of elevation travel. 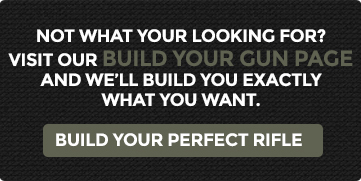 These characteristics, combined with the extreme ruggedness and reliability of every Nightforce riflescope, make them ideal for even the largest calibers. The slim profile of the 5.5-22 x 50 NXS™ makes it easily adaptable to a wide range of mounting systems. 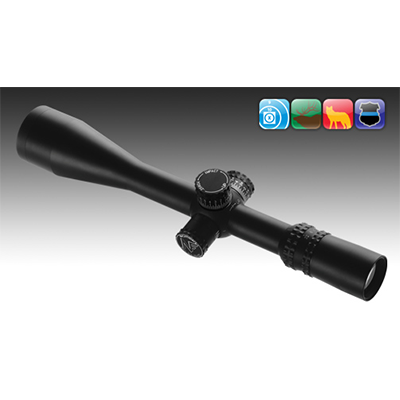 Its superb resolution at high magnification opens an entirely new world of extended range shooting for the accomplished marksman; Nightforce shooters are now accurately reaching to 2000 yards and beyond.